This election address was written for Henry Thrale by Dr Samuel Johnson for the 1780 election1. Despite Thrale and Johnson's best efforts, Sir Richard Hotham and were both elected as Member of Parliament for Southwark with 1300 and 1138 votes respectively. 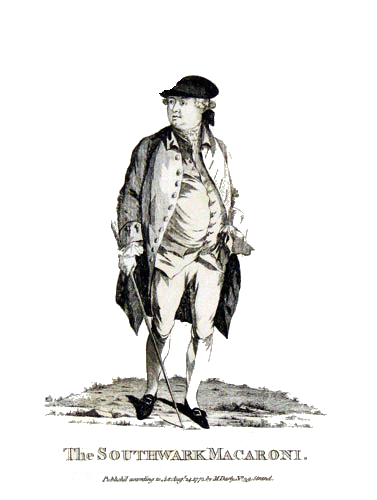 Henry Thrale was defeated with just 855 votes. GENTLEMEN,—A new Parliament being now called, I again solicit the honour of being elected for one of your representatives; and solicit it with the greater confidence, as I am not conscious of having neglected my duty, or of having acted otherwise than as becomes the independent representative of independent constituents; superiour to fear, hope, and expectation, who has no private purposes to promote, and whose prosperity is involved in the prosperity of his country. As my recovery from a very severe distemper is not yet perfect, I have declined to attend the Hall, and hope an omission so necessary will not be harshly censured. She has been very busy, and has run about the Borough like a Tigress seizing upon every thing that she found in her way. 1. Source: Life of Johnson. 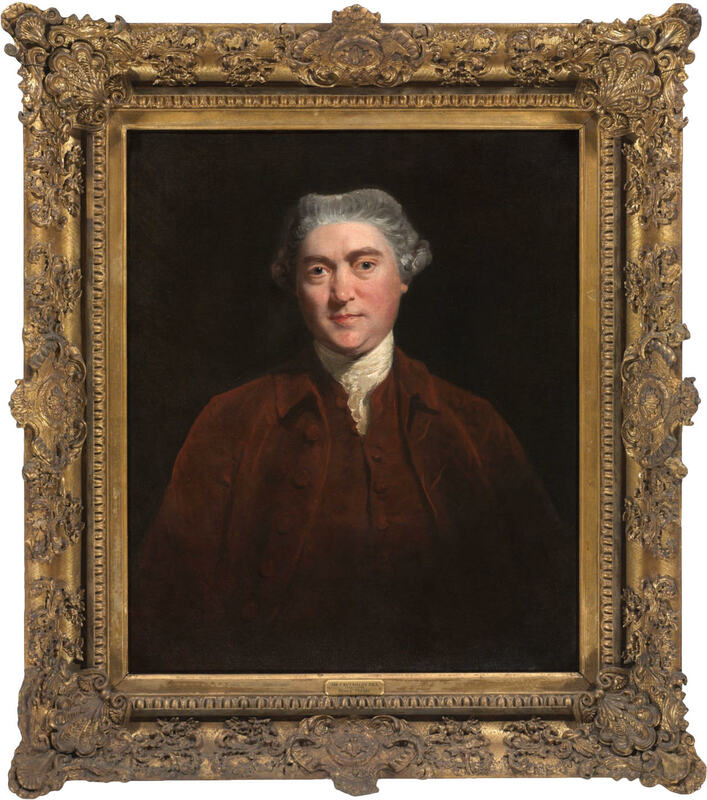 James Boswell 1799. Entry dated 5 September 1780.